It you like light, space and living the high life then number 79 Block B, Smithfield Market, in Dublin 7 could be for you. The triplex penthouse, which is set over three floors, occupies an entire building side washed in eastern, southern and western light. 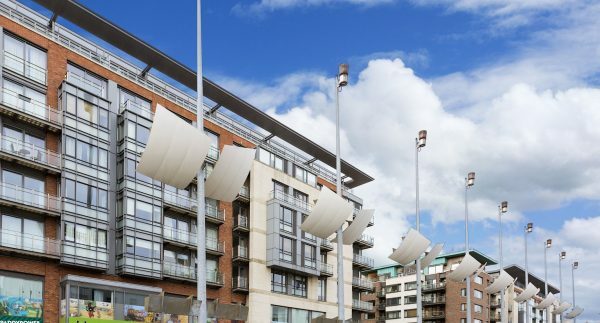 It belongs to Ed Brady, one of the original developers of the Smithfield scheme. 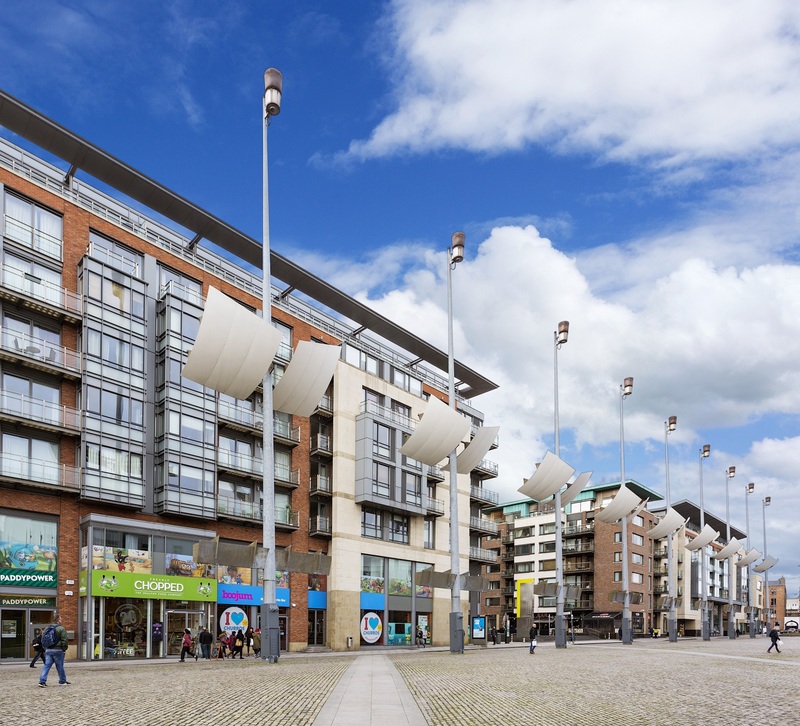 Fusano Properties, a consortium of boom-era developers comprising Brady, Paddy Kelly, Joseph Linders and John Flynn, spearheaded the 480-unit development, a €500 million project that came to the market in 2005. The development included the Light House Cinema and a gym with a 25ft swimming pool. For most of that time Brady has let the penthouse on a corporate basis. It has a real Manhattan loft feel, so much so that following its launch the Danish embassy rented it for about six months to showcase Denmark’s design talent in furniture and lighting. While glorious, the fact that the kitchen and livingroom are set on the level above and have no outdoor space takes away somewhat from their grand vistas and makes each room feel a little hemmed in. Switching the livingroom into the master bedroom and the kitchen into the other, where it would enjoy morning light, might be an option, assuming that access to the necessary services won’t be a problem.